It’s been a snowy winter here and there is more on the way. 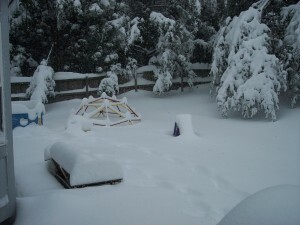 I thought I’d share a couple of pictures from the “snowstorm of the century” we just had in and around Washington, DC. We had more in that one storm than we usually have in a whole season. But wait! 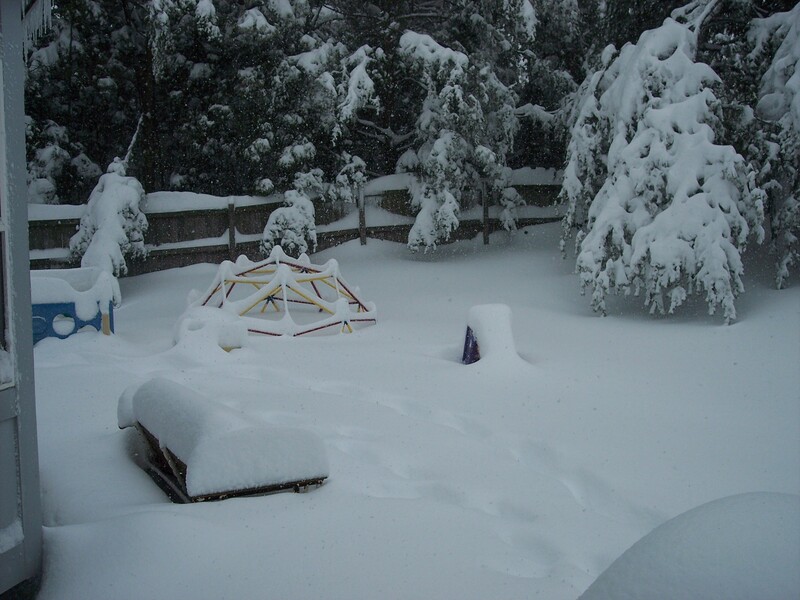 We’re expecting 10-20 inches more on top of all this.